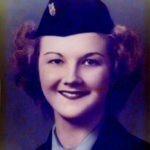 Mary Dave Fitzgerald, 95, of High Springs, FL passed away on January 31, 2019. She was born in High Springs on January 4, 1924. She was married to Leamond J. Fitzgerald on December 16, 1944; they were married 45 years. Mary was a homemaker and mother of five children. As a child and later as an adult she enjoyed swimming and other outdoor activities with her beloved sister Edna Belle and her family. 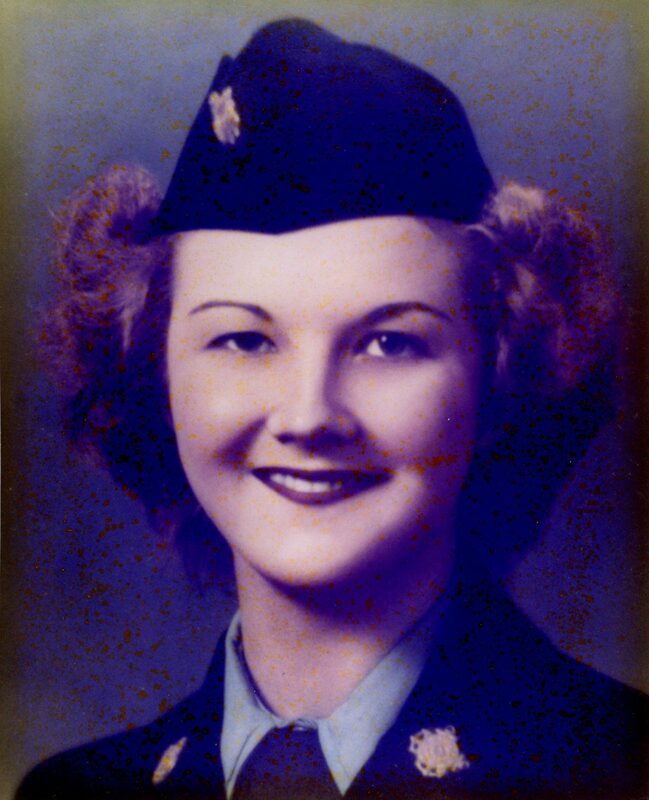 She was a veteran of World War II where she served as a radio operator in the United States Coast Guard. She was a member of the First Baptist Church in High Springs where she enjoyed singing in the Young at Heart Choir. Mary Dave is survived by three of her five children, Julia Ciotti (spouse Ronald), James Fitzgerald (spouse Carole), Lee Michael (spouse Vivi), granddaughter Christa Lynch (spouse Bryan), three great grandchildren, Donovan Dolan, Amelia Basit, Christina Lynch, and other family and friends. Mary Dave is preceded in death by her husband Leamond Fitzgerald, her sons Philip and William Fitzgerald, her grandson Bill Wesson, her mother, Irma Kemp, her father, David Mark Davidson and her sister, Edna Belle Coates. In lieu of flowers memorial donations may be given to Haven E.T. York Hospice Center in Gainesville, FL. The funeral service will be held at 10:00 AM on Wednesday, February 6 at the First Baptist Church in High Springs. Burial will follow the funeral at the Veterans Cemetery in Bushnell, FL at 2:00 PM. Arrangements under the care of Evans Carter Funeral Home, High Springs, 386-454-2444.